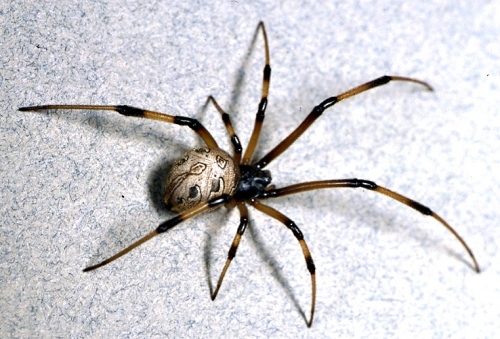 If you want to find out interesting ideas about animal, it will be incomplete if you do not know about Spider facts. Spider is a unique animal to observe. It has various types spreading around the world not only in America but also in Africa, Europe and Asia. When talking about spider, you can associate it with Spiderman. This favorite character of kids is inspired by the look of a spider. Here are several facts to understand about spider. Many people think that spider is included as insect. It is not true because this animal is included in arachnids. The harvestmen, mites and scorpions are other members of arachnids. The main difference between spider and insect is on the antenna. You can find antenna in insects, while spiders do not have any antenna. The number of legs for both animals is different too. Insect is equipped with size legs, while spider has 8 legs. Finding spider is very easy to do. You can get it in any continents in the world such as Asia, Europe, or even American except Antarctica. Read rainforest facts for detail info. If you want to call the abandoned spider web in your house, call it as cobweb. Many parts of the house are used as a net for some spiders. They usually live in the garage, loft, or even basement since the sunlight is limited and you rarely clean the room. How many species that spiders have? It has more than 4000 different species spreading around the world. When a spider wants to capture preys and make a spider web, they will make silk. There are several species of spiders which can carry deadly effect to human being if you are bitten. However, the cases are very rare. One of the most deadly species is black widow. It can inject venom into your body by biting you. 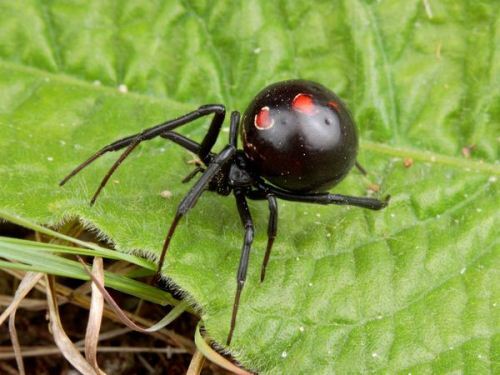 Get black widow facts here. In a medical world, arachnophobia’ is used to refer for the abnormal fear of spiders. Tarantulas are the biggest type of spider in the world. This animal is characterized by its hairy look on the surface or their body. It can eat bigger animals such as lizards, mice and birds. Goliath Bird eater is considered as the largest species of tarantula. 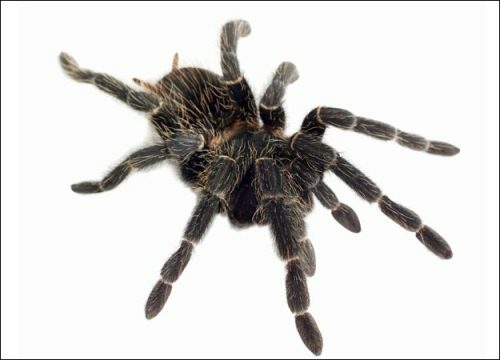 There is no need to worry about tarantula because this animal is not a threat for human being. 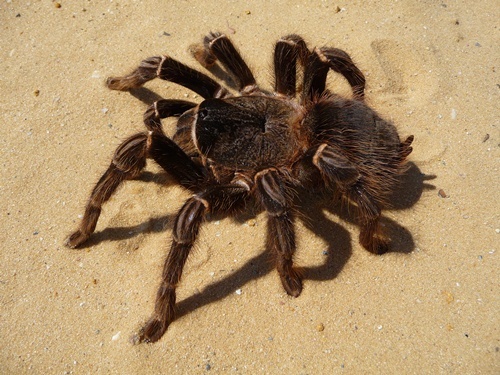 Many people sometimes have tarantula with as a pet at home. 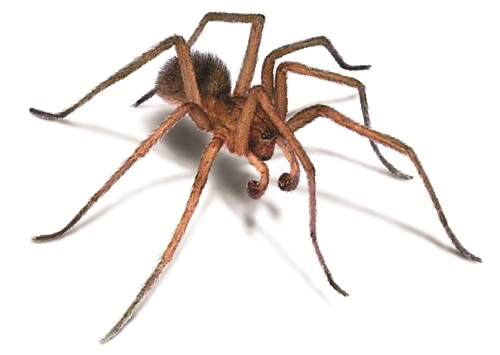 If you want to know the spider with the leg span around 12 inches or 30 cm, you need to note on Giant Huntsman spiders. Spider can be found anywhere. If you want to scrutinize the spider, you need to go to the dark place. You can find many spiders on the basement with spider webs around the room. Do you have questions on facts about spider?